What do New York’s Fifth Avenue and Paris’ Champs-Élysées have in common? They are all crowded with people trying to get their last-minute Christmas shopping done. Despite the decline in consumer confidence in countries from Australia to Spain, the retailers’ busiest season – Christmas – is in its final stretch, and goods from luxury brands such as Gucci and Louis Vuitton seem to be doing well. 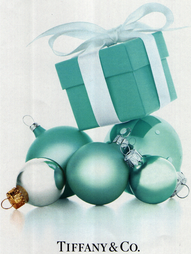 In this post we share trends in luxury brands’ never-ending quest to capture consumers’ hearts and minds, and possible effects on how they will advertise their wares for Christmas 2011. The logo on your handbag or sports car may say far more about your social status and social aspirations than the brand name itself. The second category was called parvenus (from the Latin perveniō, meaning arrive or reach), and included affluent people who also crave status and use Vuitton’s distinctive ‘LV’ monogram since the more subtle details of a Hermès bag’s price tag may not be recognized. The third class of consumers are ‘poseurs’ (French for a person who pretends to be what he or she is not). Like the parvenus, they are highly motivated to consume for status’ sake, but because they do not possess the financial means, these consumers are likely to turn to cheap substitutes for the originals. The last group are proletarians, those that are simply not driven to consume for status’ sake and either cannot or will not concern themselves with signaling by using status goods. You can download the paper below – it is definitely worth reading! Beyond patricians preferring the quiet label and poseurs going for brash and flashy logos, brands are trying to improve customer relationship management in the hopes of creating brand loyalties. Recent research suggests that brand attachment is predicated on a brand/self-relationship and can better explain what drives consumer behavior, loyalty and commitment than brand attitude. This could explain consumers’ devotion to iPad, fans’ intense reaction to celebrity deaths like Michael Jackson or a teenager’s devastation at not receiving the brand of jeans they crave. The stronger the consumer’s attachment to a brand, the more willing they are to invest time, money and energy to maintain a relationship with it. 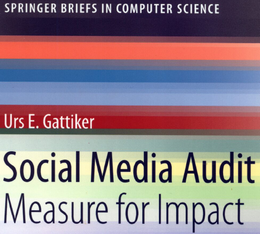 A stronger relationship may result in defending it on social networks in case of a public relations disaster (see GAP logo – debacle or publicity stunt?). 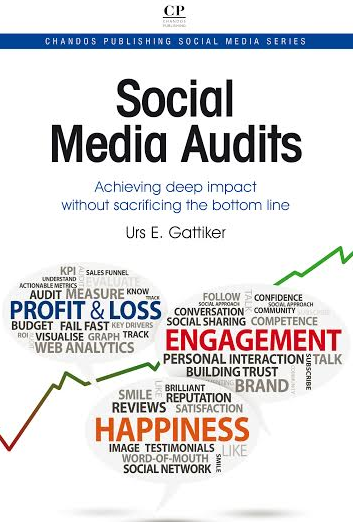 Highly attached consumers are more motivated to devote their own resources in the process of self-expansion, including paying more, defending the brand, deriding alternatives, and devoting more time to the brand through social media communities, including Facebook fan pages, and promotion. Can a patrician or parvenus consumer’s attachment to a brand be increased with provocative advertising? It probably depends on the ambassador used and under what circumstances (e.g., Richard Branson or Tony Howard – and the winner is…). Last week, watchmaker Hublot published an ad featuring Formula One Group CEO Bernie Ecclestone’s beaten face and the tagline, “See what people will do for a Hublot”. 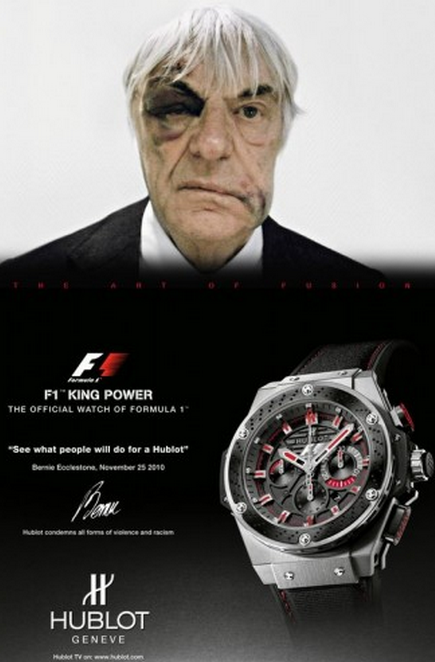 Ecclestone received the injuries during a mugging in which his own Hublot was stolen, and while the image is striking, presumably intending to emphasize the value and prestige of these watches, does the chance of getting beaten up for a watch not put you off buying one? Critics said it was in poor taste, forcing Hublot and Bernie Ecclestone to do some damage-control (2010-12-13). Based on the above studies, it is clear that ads that appeal to guilt instead of hope might not convince wealthy brand afficionados. Parvenus consumers may love such advertising, and in turn, flaunt their logo and devotion to the brand. 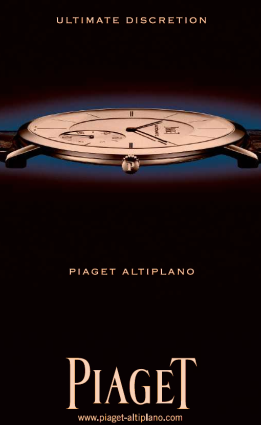 Patricians surely abhor it and consider the Hublot ad in poor taste, and bad marketing. This suggests that marketers are well advised to build stronger brand attachment and refrain from turning off their clients with aggressive advertising. Attachment represented by both brand/self-connection and prominence is a significantly better predictor of actual behaviors than brand attitude. By the way, patricians were once defined as members of one of the original citizen families of ancient Rome, aristocracy or hereditary ruling class of medieval Italian and German free cities. The researchers’ operationalization of the term focuses on money and wealth. Are you with me on these advertising issues? Should companies use sensitive events in their advertising? What do you think? Please leave a comment; the floor is yours! And since this is our last post before Christmas, we would like to wish you and your family a safe and happy holiday!